Originally from Venice, California, Bonnie has always enjoyed doing hair. She followed her passion for the beauty industry and graduated from the Ambulance Beauty & Barber Academy in October, 2011. As a stylist, Bonnie spends time focusing on her client’s wishes so she can create a specific hair style and color which will make them feel good about themselves. She also educates her clients about their hair and the best way to keep it looking fresh even after they leave the salon. Her genuine and sincere approach along with her professional attitude helps her to connect with each client. Plus, her desire to be the best stylist she can be is supported by continuing to educate herself with new industry styles and techniques. She finds her inspiration from: God, children, family, and helping others in need. In her spare time, she enjoys going out to dinner, movies, car shows, the beach, and concerts with her children. 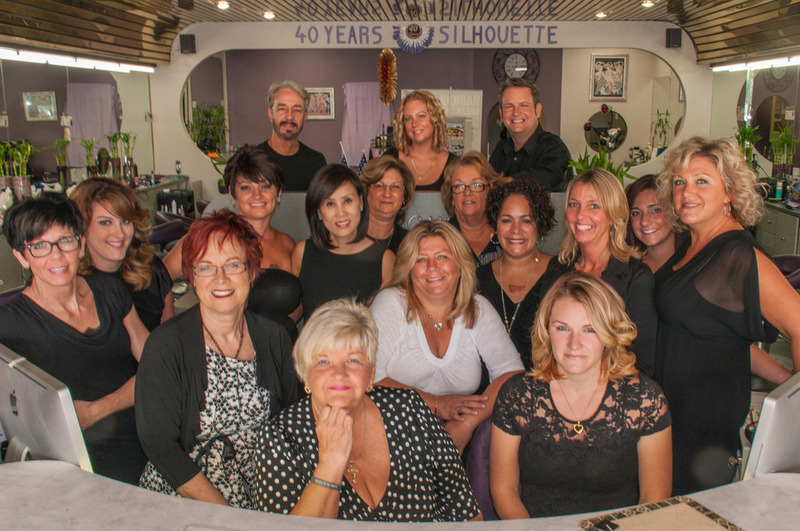 Our hair salon services Melbourne, Viera, Suntree, Palm Bay, FL and surrounding areas.